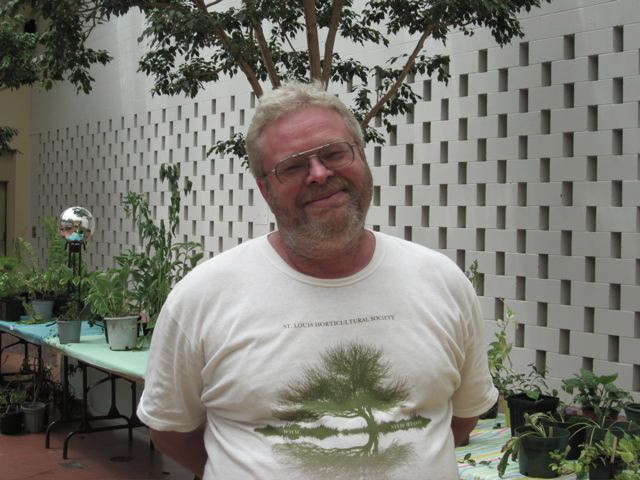 The St. Louis Horticultural Society lost long time member John Gregory. He was such an amazing man, gardener, friend, and as he called himself “Chief Gopher”. John was the garden club’s right hand man. He would help dig in your garden and he certainly knew his plants. We loved him and will miss him but he will always be in our hearts and in our gardens.